Since this summer is filled with upcoming sporting events like the PGA Championship and US Open Tennis, you are probably planning on sitting on the couch to catch every minute. However, why just watch sports when you can learn how to stay active yourself? 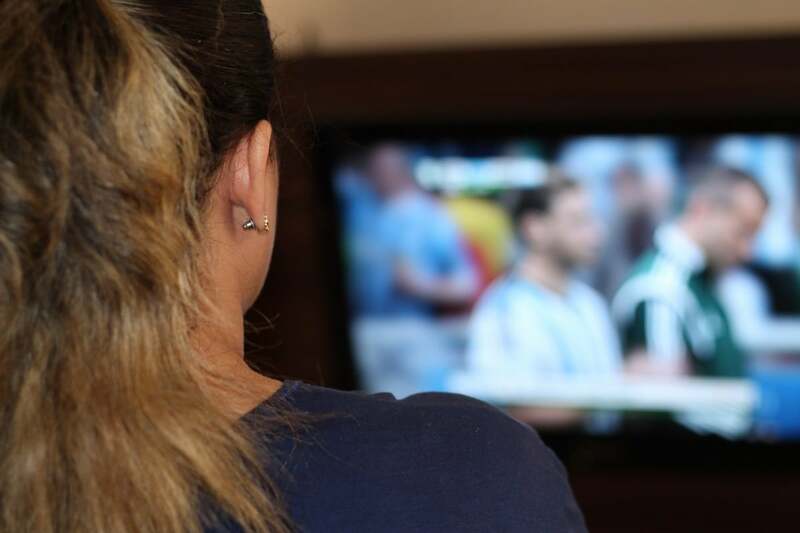 This user-friendly guide can help you stay fit this summer while watching sports on TV.